Nath is 13 years old and has Cerebral Palsy. He loves sports and has been wheelchair racing for the last 3 years. He compares the feeling of racing to that of running! He trains hard and is determined to represent GB one day! 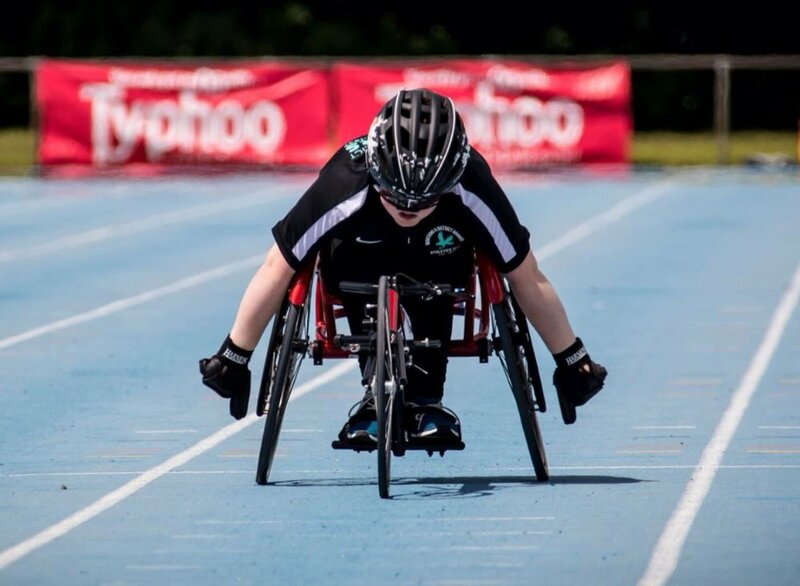 It is a very expensive sport and so we have set up this page in an attempt to raise funds to support his racing in terms of spare equipment for his current racing chair and to raise funds for his next chair when he outgrows his current one. 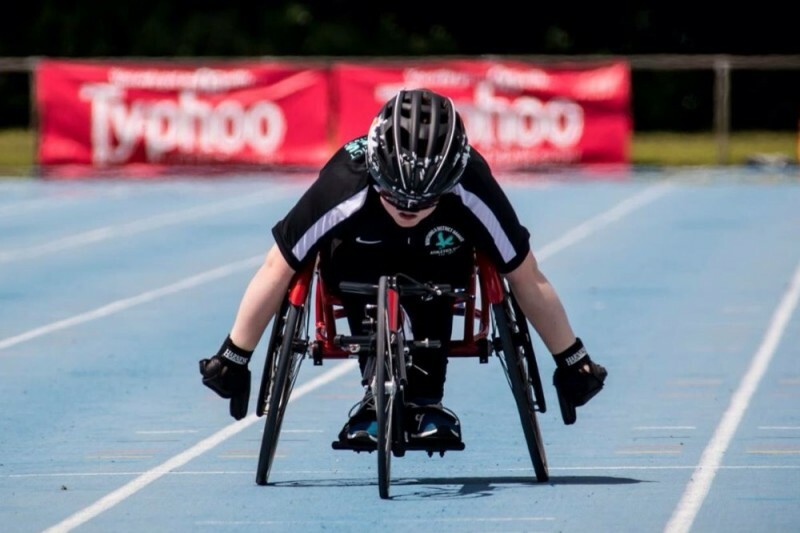 Wheelchair racing has really helped Nath accept his disability and follow a sport he truly eats, sleeps and breaths - if he is not training or racing, he is constantly watching racing via any media to learn more and gain tips on how to improve! Any donations will be so gratefully received in order to help Nath continue to follow his dream!! Nath has continued to improve over the season and ended up with 3 silver medals and a bronze medal following the Junior National Championships! Nath is doing the Westminster Mile tomorrow - distance is completely out of his 'Comfort Zone'!!! If you have any 'spare change' please sponsor him as we are raising funds for his next racing wheelchair!! A huge thanks to everyone who has supported Nath's fundraising so far - it really all is appreciated. A special gesture is that of Alan Martin who has recently sold a World War 1 marching compass, donating the proceeds of the sale to Nath - Thank you so much Alan! Keep up the great work, from All at Sawyers Estate Agents. Good luck Nathan, great article in The Worthing Herald!